Every individual wants to improve his/her Spoken English as impressive English speaking has become a necessity nowadays. Students who desire to study abroad or settle there cannot ignore the fact that Spoken English skills are the backbone of studying abroad. 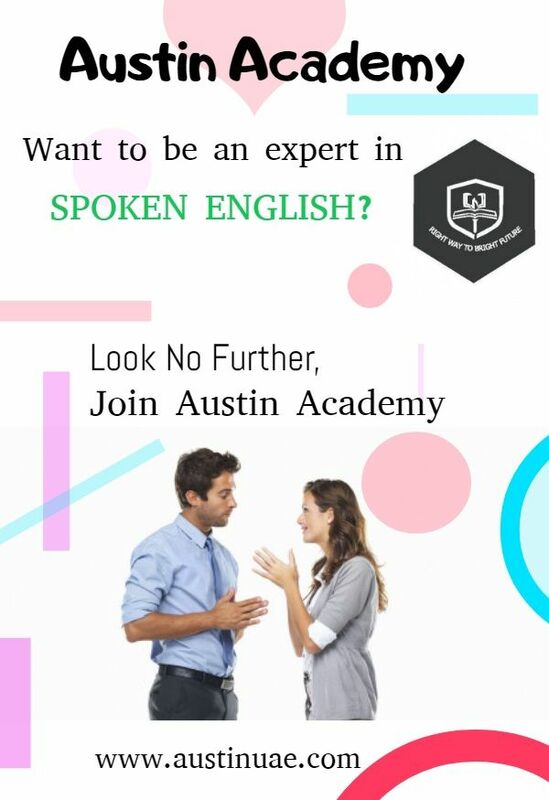 We, at Austin Academy, provide you with the best Spoken English training under the guidance of experienced and dedicated staff.